Toyota Financial Services (TFS) announced it is offering payment relief options to its customers affected by the current federal government shutdown. This broad outreach includes any Toyota Financial Services (TFS) or Lexus Financial Services (LFS) customer financially burdened by the government shutdown, including furloughed workers, businesses and employees of businesses directly affected by the shutdown, government contractors, and suppliers. Toyota is the only automaker to improve in the 18th annual OEM-Supplier Working Relations Index, while the Detroit Three, Honda and Nissan slip. 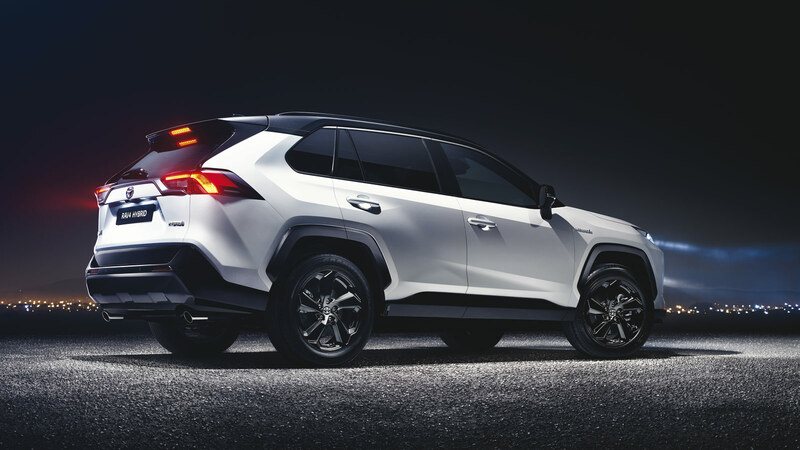 The study, conducted by research firm Planning Perspectives and which surveyed 684 salespeople at 496 Tier-1 suppliers on their relations with the Big Six U.S. automakers, sees Toyota’s score go from 328 last year to 333 this year. Toyota Motor North America (TMNA) today reported April 2018 sales of 192,348 vehicles, a decrease of 4.7 percent from April 2017 on a volume basis. With two less selling days in April 2018 compared to April 2017, sales were up 3.2 percent on a daily selling rate (DSR) basis.